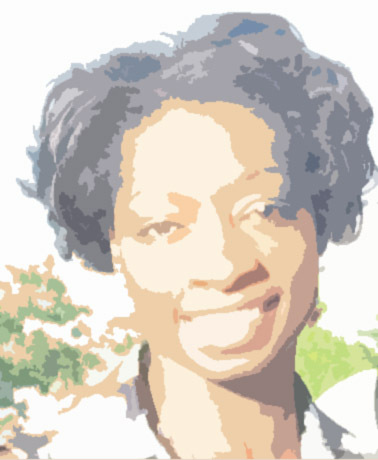 Arts Horizons is pleased to welcome Charlissa Jackson to our team as the Program Assistant for the NYC Residencies and Special Populations Department. Charlissa is an accomplished administrative professional with over 14 years of experience in non-profit and corporate sectors. Earlier in her career, Charlissa worked as a company manager on several Broadway and off-Broadway theatre productions. Additionally, she has held responsibility as both a teaching artist and a marketing assistant for a community based arts-in-education organization, and as a legal secretary at a multinational law firm. Charlissa is delighted to join Arts Horizons as a program coordinator, wherein she provides support for the NYC Residencies & Special Populations department, managing databases and artist contracts. In addition to her professional experience, Charlissa volunteers for several nonprofit agencies throughout Bergen County and was honored in May 2016 at the State House in Trenton with the New Beginnings Award. She is also is a proud wife and mother of two. 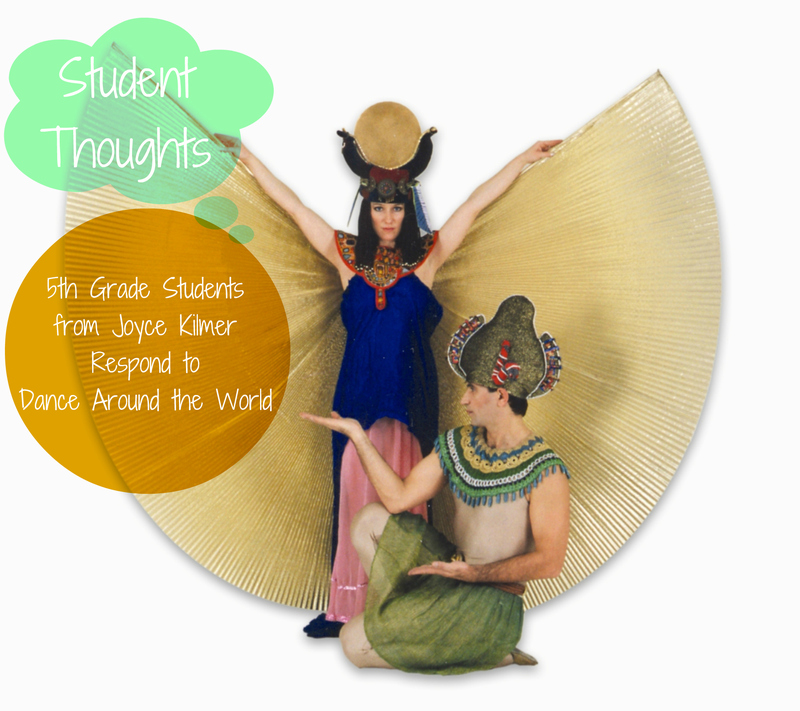 On May 18th, Joyce Kilmer School in Mahwah, NJ invited Dance Around the World to their school for International Day. After the assembly performance, some 5th grade students were asked to share their reactions with us. Wish we could share them all with you but see what a few had to say below.